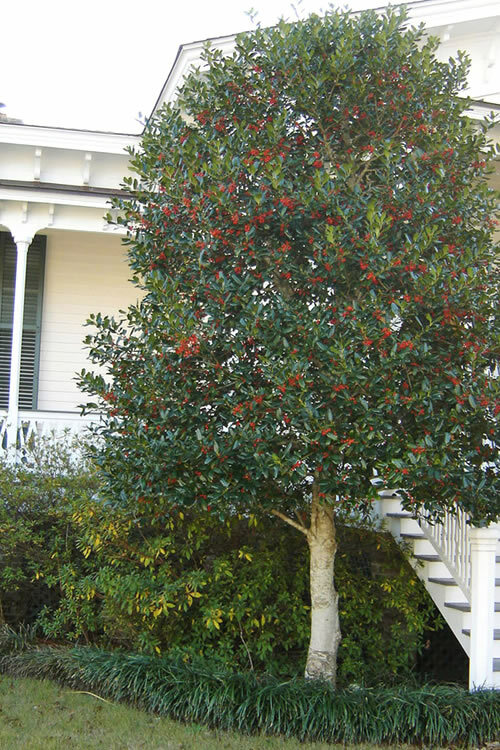 A long-time favorite of landscapers and home gardeners and one of the fastest growing of the tall hollies, the Nellie R. Stephens Holly is an evergreen tree with a broad, pyramidal growth habit and lustrous, dark blue-green leaves that are full to the ground. Get all the details below! Note: For our customers who live and garden north of USDA Plant Hardiness Zone 7a, where this Holly is not reliably winter hardy, you'll be happy to know it can be grown in containers that can be brought indoors during winter and placed back outside when temperatures warm up in spring. A long-time favorite of landscapers and home gardeners and one of the fastest growing and most dependable of the tall hollies, the Nellie R. Stephens Holly is an evergreen tree with a broad, pyramidal growth habit and lustrous, dark blue-green leaves that are full to the ground. That said, lower branches can be removed to form a very attractive mid-size tree to 20 feet or more in height over time. Produces an abundant crop of bright red berries in fall that persist through winter and are relished by birds. A perfect choice for privacy screens. 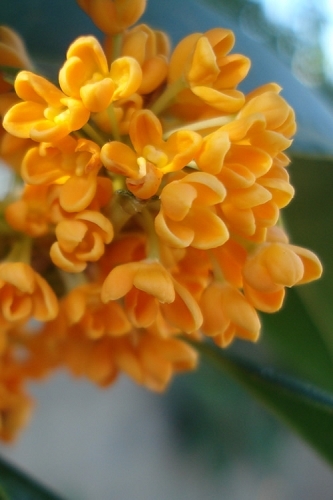 The Nelli R. Stephens Holly can be grown as a shrub, with foliage from the ground up, or lower branches can be removed to form a very attractive and colorful evergreen tree. 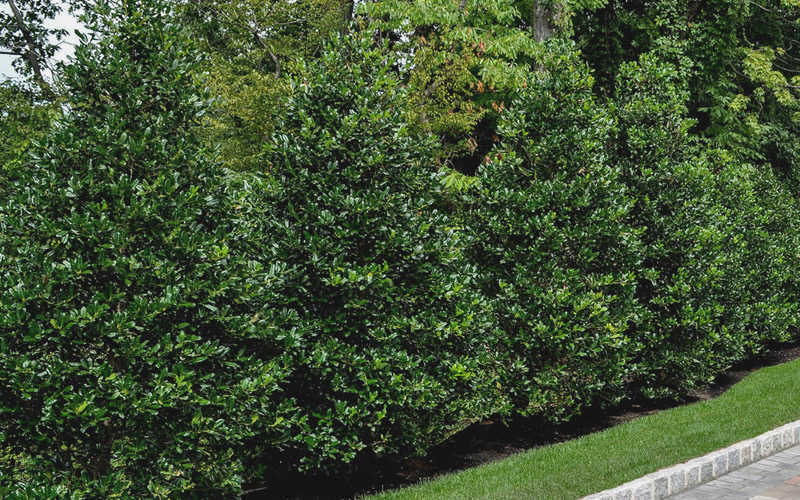 Growing 15 to 20 feet in height and 10 to 15 feet wide (depending on pruning), the Nelli R. Stephens Holly is ideal for use as a specimen, in single or staggered rows to form a solid privacy hedge or screen, or to frame the corners of homes or other buildings. 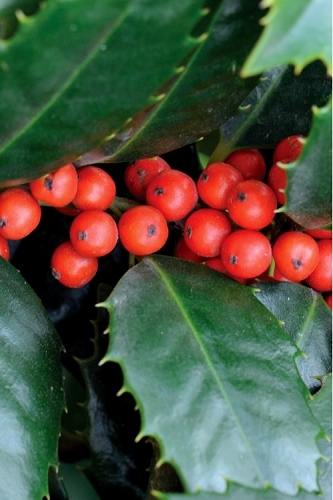 As this holly grows taller lower branches can be removed to form a highly attractive evergreen tree that is perfect for use as a focal point specimen in landscape border or home foundation plantings. 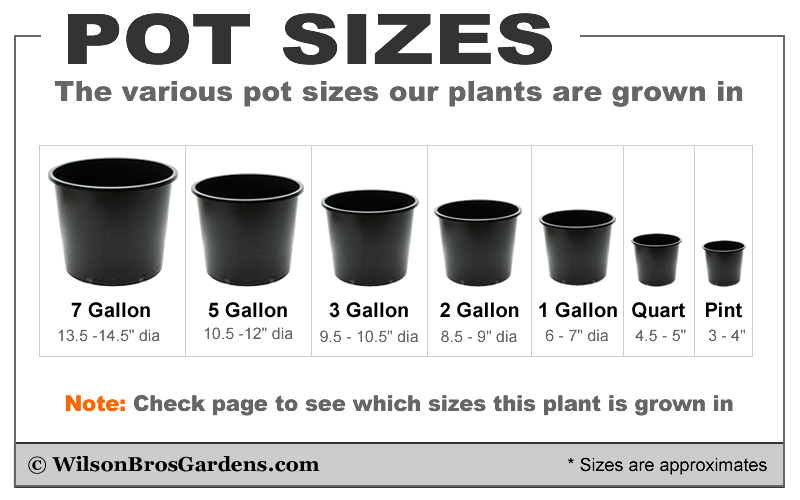 Great for use in the ground or in large pots around swimming pools and other outdoor living spaces. The abundant crop of berries make it a welcome addition to bird and wildlife gardens. Excellent for an outdoor Christmas tree! 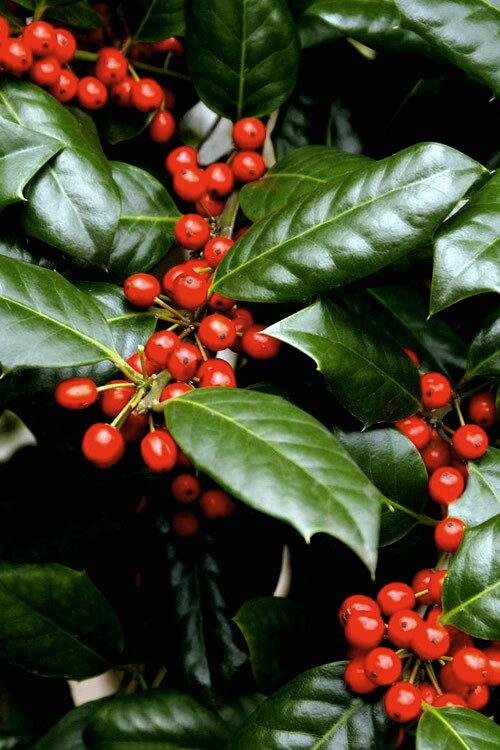 The Nelli R. Stephens Holly is exceptionally easy to grow in most any moist but well-drained acidic soil of average fertility and full sun to part shade. Alkaline soils result in chlorosis (yellowing of leaves) which can be corrected by the application of chelated iron and/or soil sulfur. More berries are produced in full to mostly sun however you can expect a good crop even with some shade. Four hours or more of direct sunlight per day is suggested. Minimal if an maintenance when left to grow natural. That said, many landscapers will perform an annual pruning to maintain a more formal appearance or to control size. 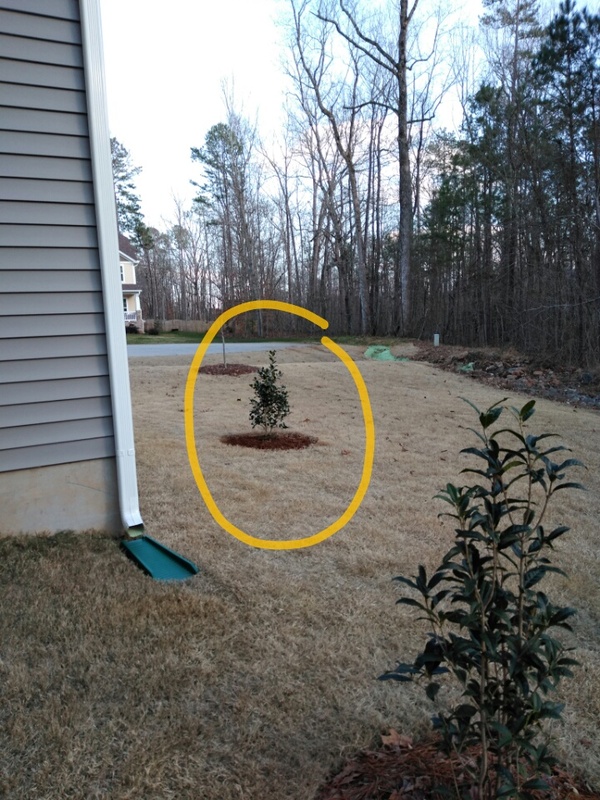 Good experiences with this Nursery..
Q: Can I plant the holly now, I am in zone 6 or do I need to wait until spring? 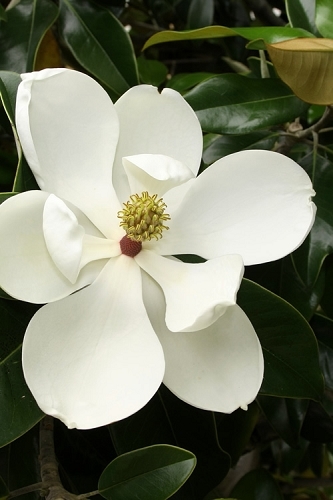 Sorry, the Nellie R. Stevens is only cold hardy to USDA zone 7a so would not survive the Winter in your area. We do carry the Liberty Holly> . 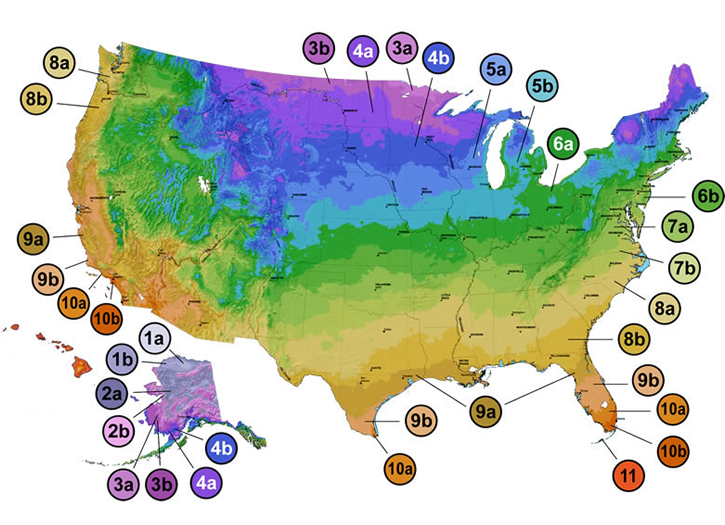 It is cold hardy to zone 6 so would work for you. It matures just a little bit smaller than the Nellie Stevens. Both of those items are out of stock for the Winter but we will have them in Spring. 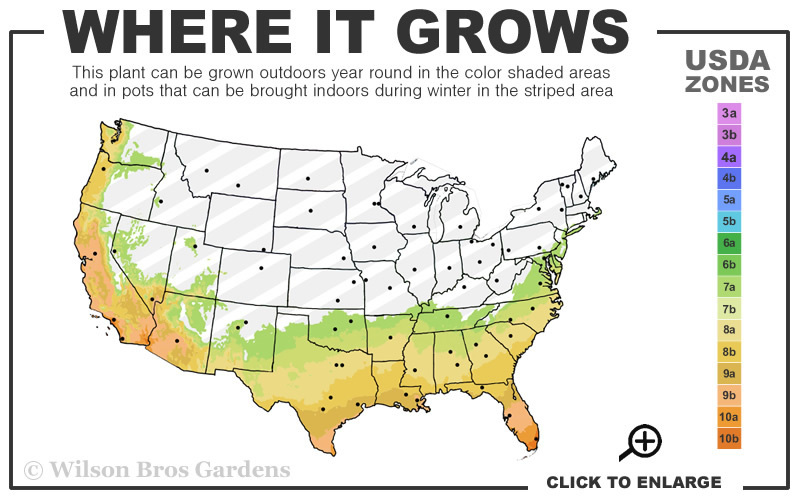 Spring would be the time you would want to plant it as you are at the Northern Limit of where it grows. Here is a link> explaining this issue further. 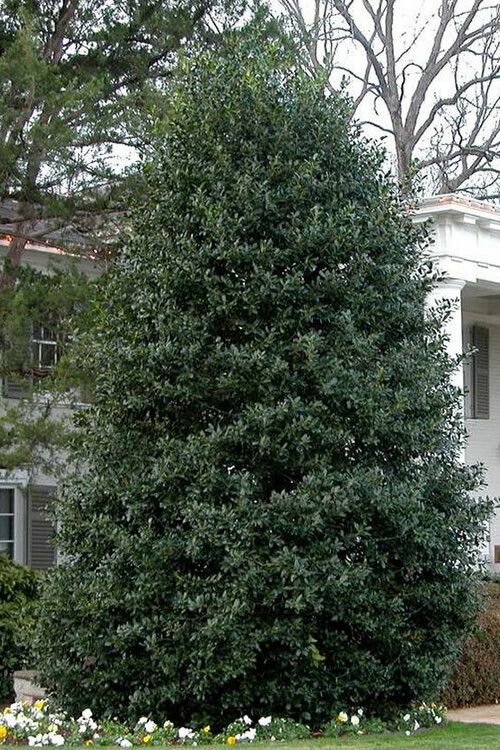 Q: How tall is your typical 3-gal Nellie S. Holly tree. Can it be planted in January in Zone 7b. 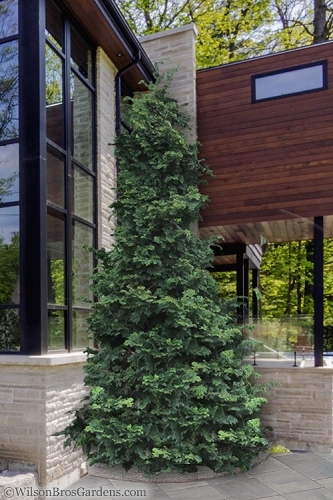 Typically on average, our 3 gallon Nelly R. Stevens range from 36 - 42" tall. As far as planting them in Zone 7b, January would be a great time to add them as an addition to your landscape. 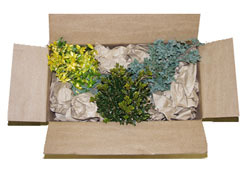 This will provide time for the plant to acclimate to it's new home and quickly start to develop a root system as you transition into the warmer months in your area. I hope this information helps and please feel free to contact us with any further information you need. 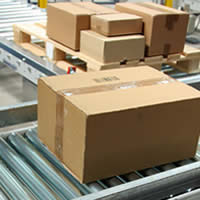 we are at your service!